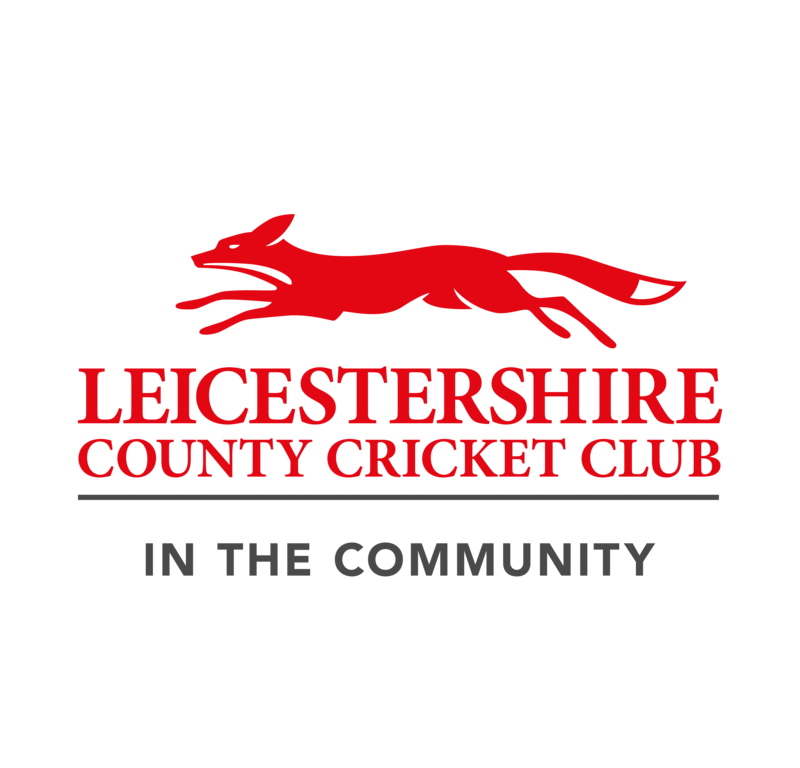 The Leicestershire & Rutland 2019 league fixtures have now been released and have been uploaded onto the website so feel free to take a look at where you will be playing this season. Our first team will be at home to Sileby Town 2's whilst our second team will be away at Leicester Banks 2. The third team will away at Naborough & Littlethorpe 2's which means that our fourth team will be at Gilmorton hosting Houghton & Thurnby 3's. We have also received the fixtures for our ladies teams entrance into the Midlands Womens Cricket league. The ladies will be playing their first league game at home against Denby.